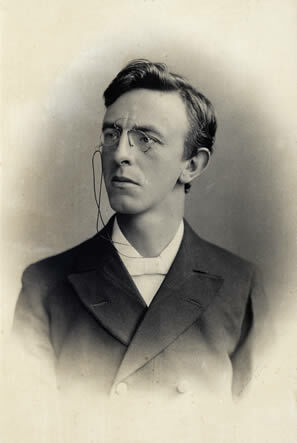 Born in Cheltenham, Gow was educated at Owens College Manchester (BA London), Manchester College Oxford (MA), and then Berlin, Jena and Harvard for a total of two year as a Hibbert Scholar. He was later awarded the degree of Doctor of Divinity by the Chicago Divinity School, USA. He began his career as a Curate under Dr Baird in Liverpool, followed by three years’ missionary work at Bethnal Green, London. This was followed by nine years as Minister of the Great Meeting (Unitarian) Leicester, and a further nine years as Vice-Principal and Tutor in New Testament Studies back at Manchester College Oxford, before retiring to Brighton. His publications included Out of the Heart of the Storm – a volume of wartime period sermons and The Unitarians (1928).